The best latino addons for kodi - Los mejores addons en Kod 2018 , within this list, we can find content in Latin, as well as addons focused on different content such as TV channels, HD movies, 3D, 4K, series, sports, documentaries, children, focused on different countries and much more. The objective of the list is to bring the best and most used video addons of the month, so not all addons will be included in the list if not only those that we consider to be working better compared to the last month. Some addons are only compatible in Kodi 17 (including all subversions), so we recommend having the latest stable version installed, which is 17.6. 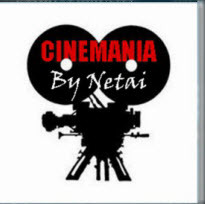 The Cinemania is a video addon where we can find a lot of movies, the addon works with multi-link and is available in Spanish, Latin and English. The addon is organized by categories such as search, premieres, latest additions, more views, made in Spain, by categories, all and more. 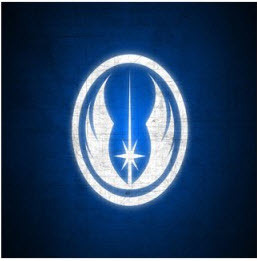 The Resistance is a video addon where we can find TV content, Movies, Series, Sports and Music, in Latin Spanish language. 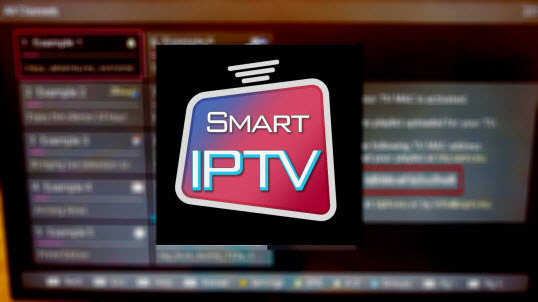 One of the advantages of the addon is that it contains multiple IPTV lists . 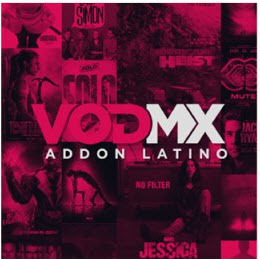 where we can find content in English and Latin Spanish within the addon will see content from movies, Mexican, series, children, music, sagas and more. In this addon we can find content in Latin that very few addons have, for example Mexican films, religion and some movies about the lives of artists. 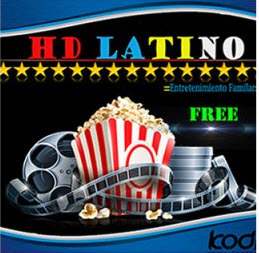 HD Latino Free addon in Kodi is a video add-on where we can find great content in Latin Spanish language, some sections that have the addon are movies, anime, TV, courses and music. 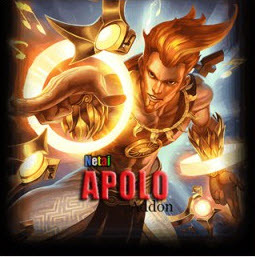 The Apollo addon where we can find content from movies, series, documentaries and trailers, the content of the addon is mostly in Spanish but we can also find content in Latin. where we can find a wide variety of content from movies, series, soap operas, religion and more. The addon is in Latin (mostly) and Spanish. The addon has a lot of content, however not everything is categorized by language. 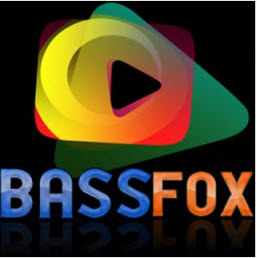 The addon Bassfox being this one of the most popular in Latin Spanish language given by its wide variety of content , especially in movies, within the addon we can also find content channels sports, live tv, and more. 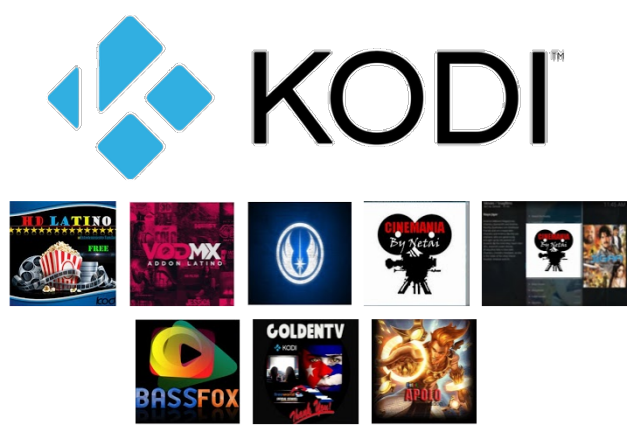 Excellent addon for those who have little experience with Kodi.